Whether you want a 30-foot wrought iron gate with your initials in the middle, or a sleek modern gate made from the highest quality wood, our Bel Air custom gates team can get the job done down to the finest detail of your wishes. 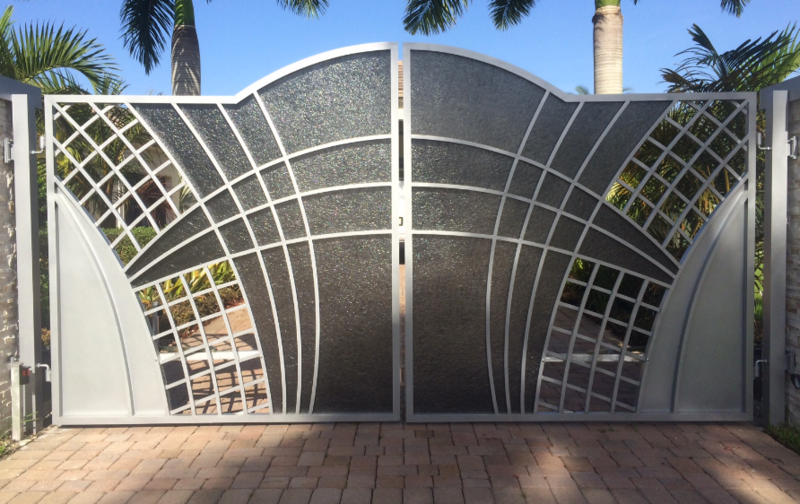 Give us a call today and let’s design the gate of your dreams! 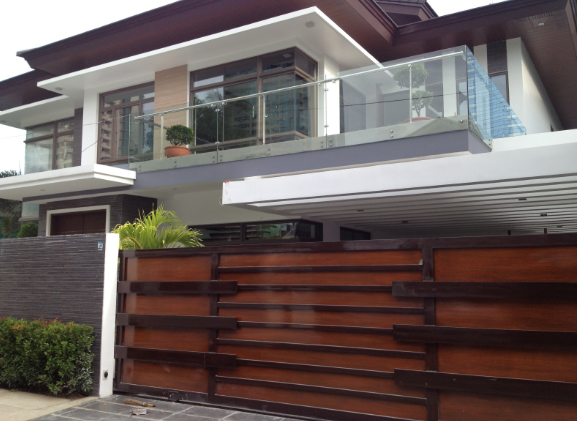 Bel Air custom gates made from wood offer extreme durability and can create any desired look. We can combine hammered bronze with wood to give your property a touch of medieval charm, or do a chevron pattern of boards to give a classy contemporary look. Everest doesn’t just make the most luxurious driveway gates; we also design, construct and install beautiful pool gates, garden gates, and fences. Whether you need a sliding gate or a swing gate, we can create something amazing that meets every fine detail on your must-have list! We also include ornamentation and sculpture work with the skills of our advanced artistry and metalworking abilities. If your driveway gate is up alongside the road, we recommend iron or steel due to its added durability and capacity to withstand a car crash. If your driveway gate sits atop a hill we can use any materials, but most homeowners opt for aluminum because it is lighter and the chance of a high impact collision is not likely. Whatever your needs are, call Everest today and let us help you design a luxury gate to make your property stand out above the rest!